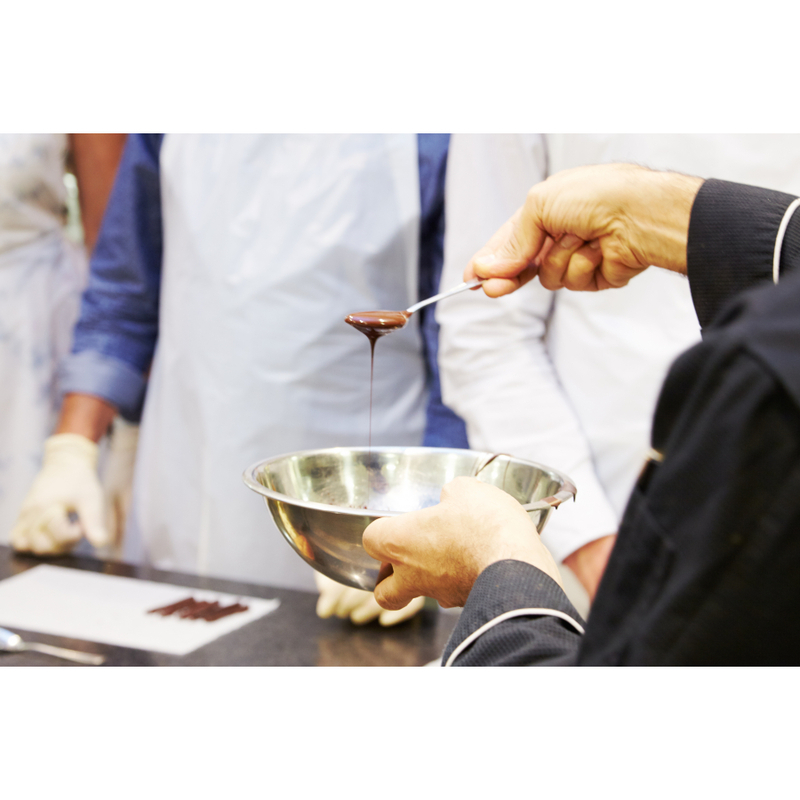 Chocolate Course in Brussels, make your pralines a reality in a workshop. 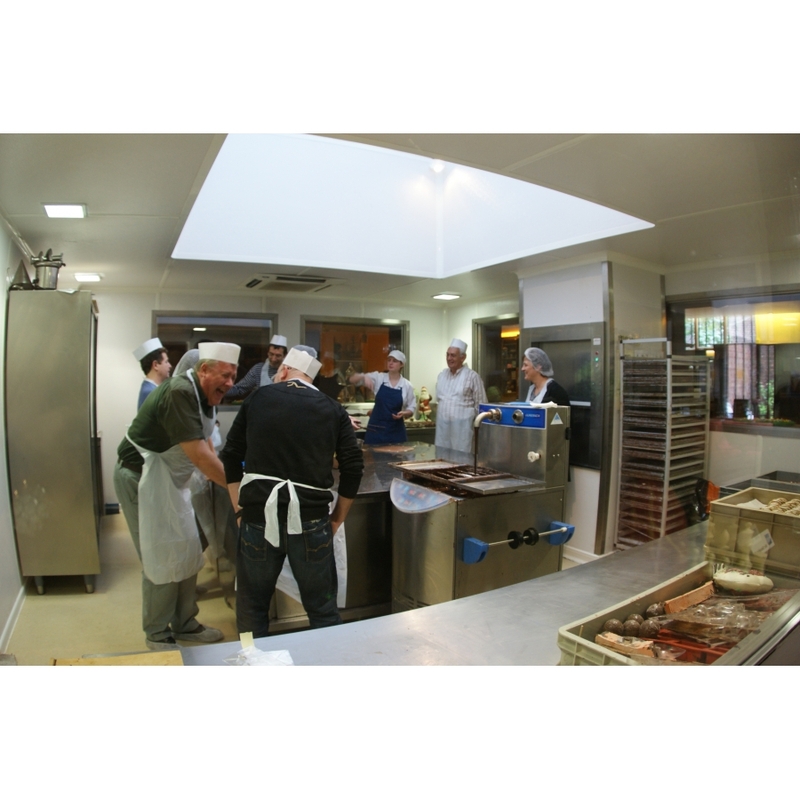 Chocolate amateurs, did you know that you can make your own pralines a reality alongside master chocolate makers? 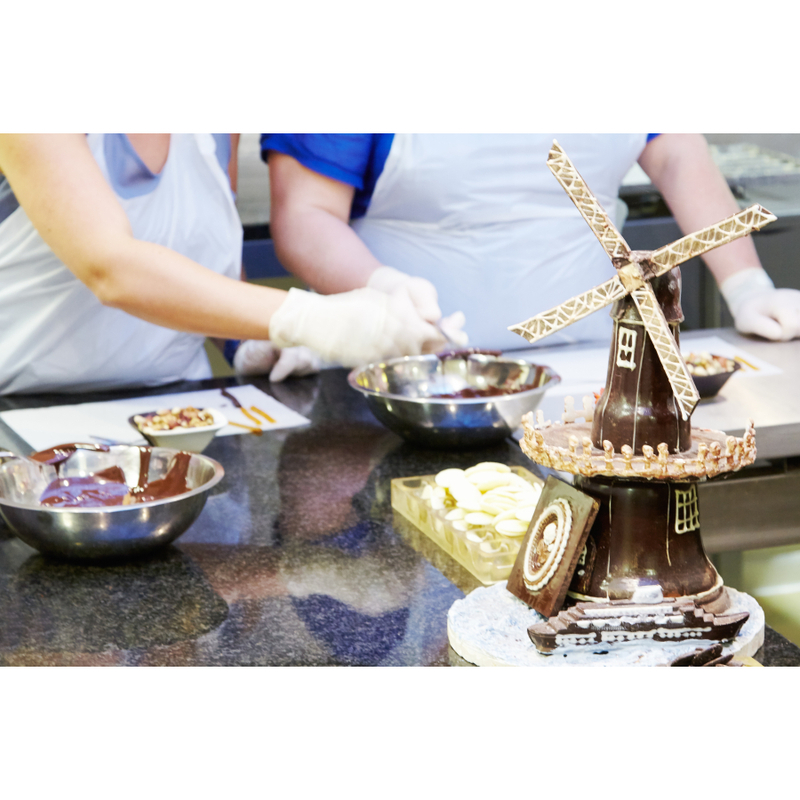 To do this, the chocolate workshop is waiting for you, where you'll be placed directly in a working situation. 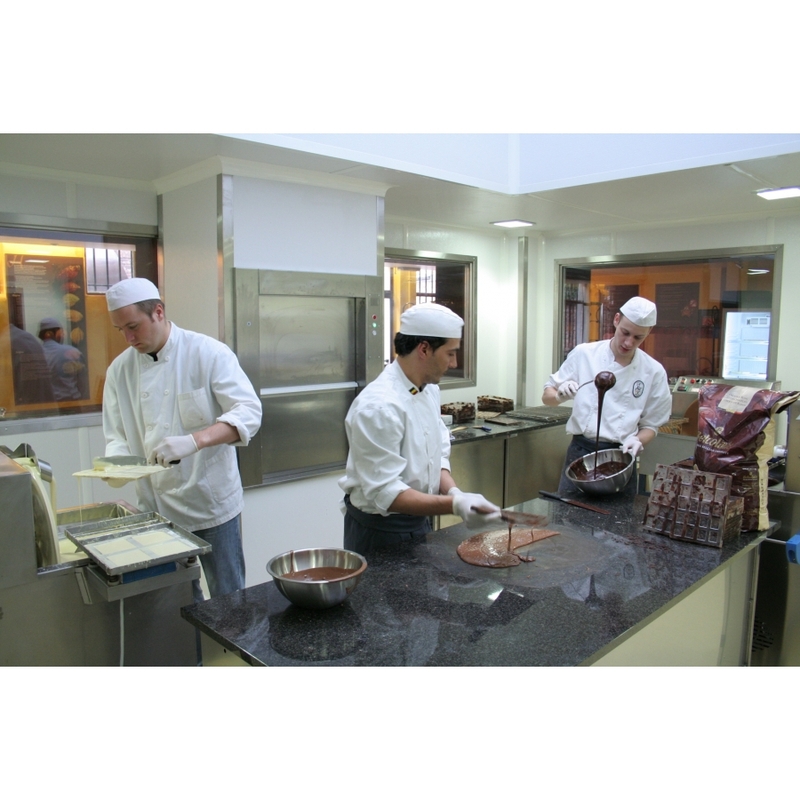 Dressed in a chocolate maker's uniform, with an apron and a hat, enter the aromatic and gourmet world of chocolate! 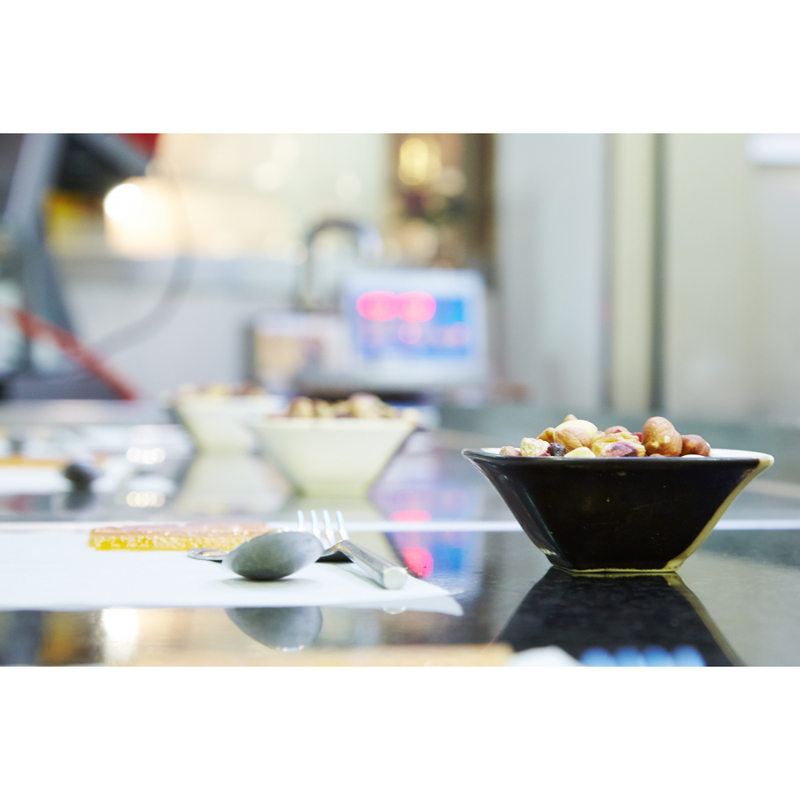 You will be introduced, step by step, to the creation of your pralines, from the correct temperature of the chocolate right up to the art of removing it from the mold. 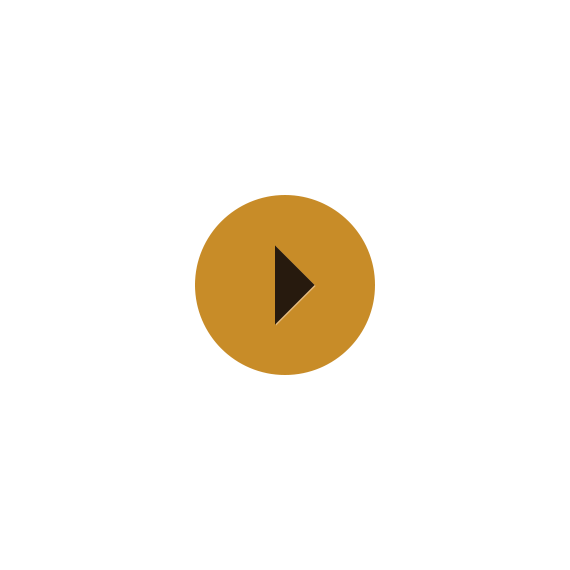 In a relaxed atmosphere, have fun and learn at the same time! A true learning course in chocolate lasting a little more than an hour, is the ideal time to harmonize and strengthen your working team's ties. Of course, there is a break so you can appreciate the unequalled taste of a traditional hot chocolate and pralines and joyously share your thoughts. Don't worry, you won't leave empty-handed. 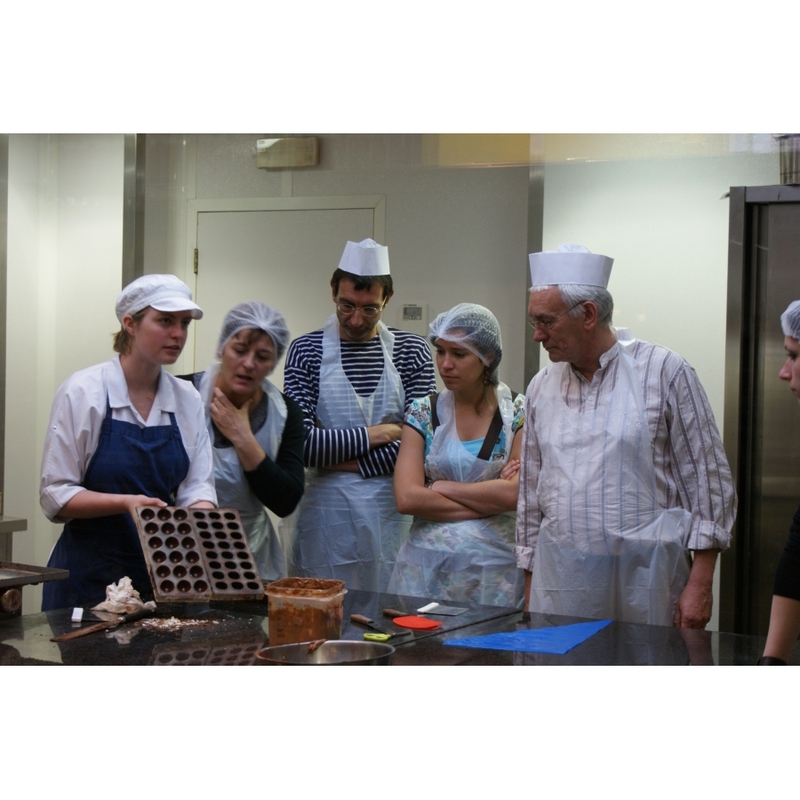 At the end of the workshop, your small sachet of pralines will be the living proof of your work as a chocolate maker. Savour your own artisanal creations with your family or friends, and make them want to do it too! To spend some quality time on a team and live out your passion for chocolate, reserve the date of your next chocolate workshop now. Can you feel your taste buds getting excited yet? Don't wait any longer; the wonderful smell of chocolate is already under your nose!